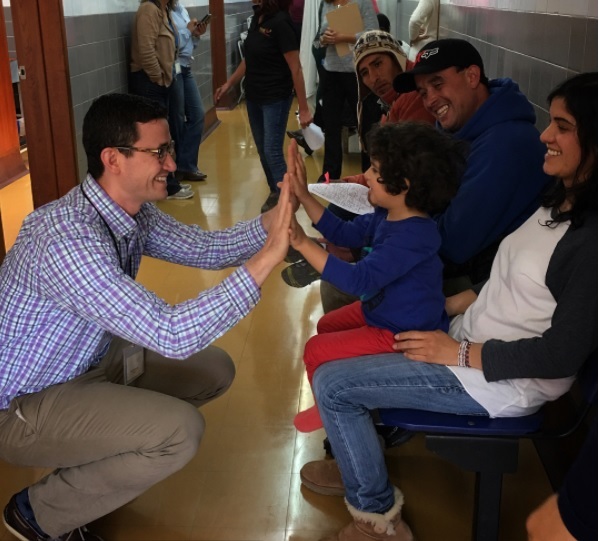 Mission Trip to Peru – 2017 | Benjamin Paul, M.D. Dr. Paul returned to Cusco, Peru in August 2017 to repair children with cleft lips and cleft palates. He traveled with a group called “Medical Missions for Children” (www.mmfc.org) and performed over 20 operations. This was Dr. Paul’s third mission trip to Cusco, and fourth cleft mission overall. Dr. Paul wants to thank the people of Peru for welcoming him, thank the hospital in Cusco for opening their doors and operating rooms, and the parents for their love and trust. Dr. Paul understands that excellent plastic surgery is an important component in the healing of patients with cleft lips and palates and is very appreciative to the local support to assist in the recovery and therapy that is required after the corrective procedure.